Become part of one of the best male recruiting camps in the country, join us for a recruiting clinic at High Point University, or request a clinic in your area. Our recruiting camps are hailed as the best in the country year after year. 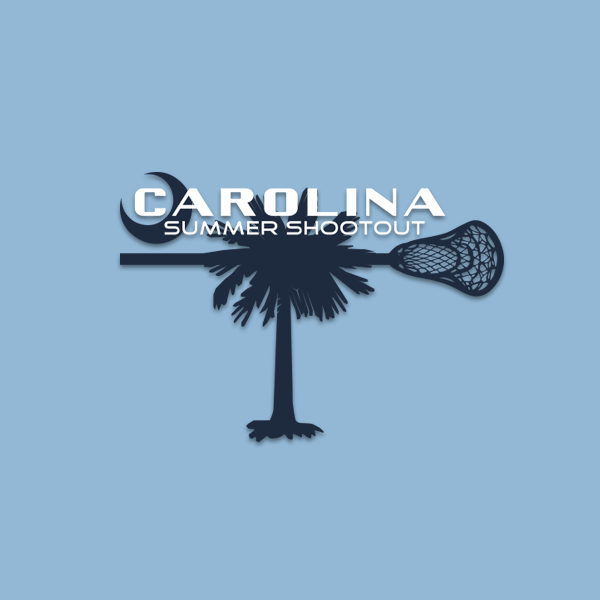 Each summer over 200 college coaches descend upon the Baltimore Summer Kickoff and the Carolina Summer Shootout to find the talent needed to complete their rosters. Only an elite selection of teams can attend our recruiting camps. 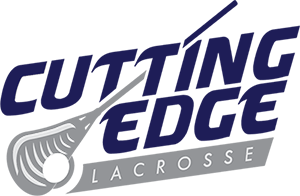 Our mission is to find a school for every athlete at the collegiate level, whether that be at a Division I, II or III school. 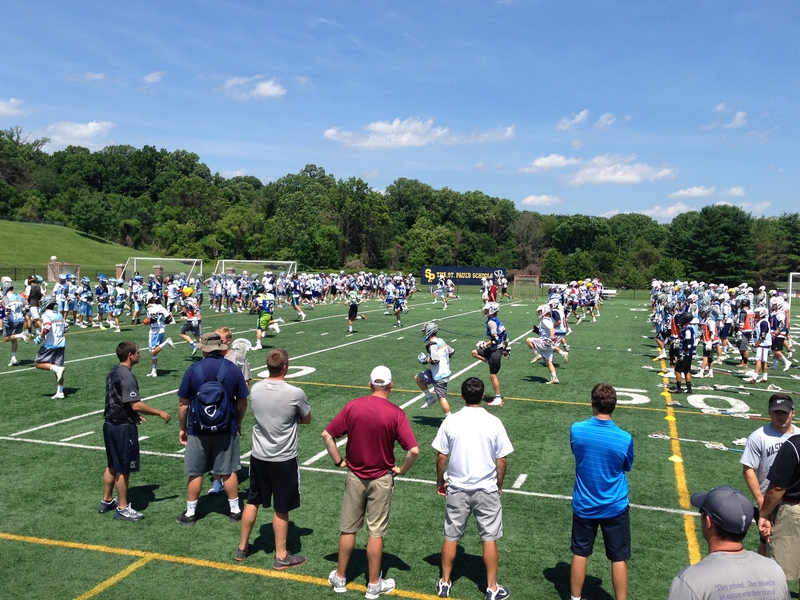 Our camps are not tournaments. 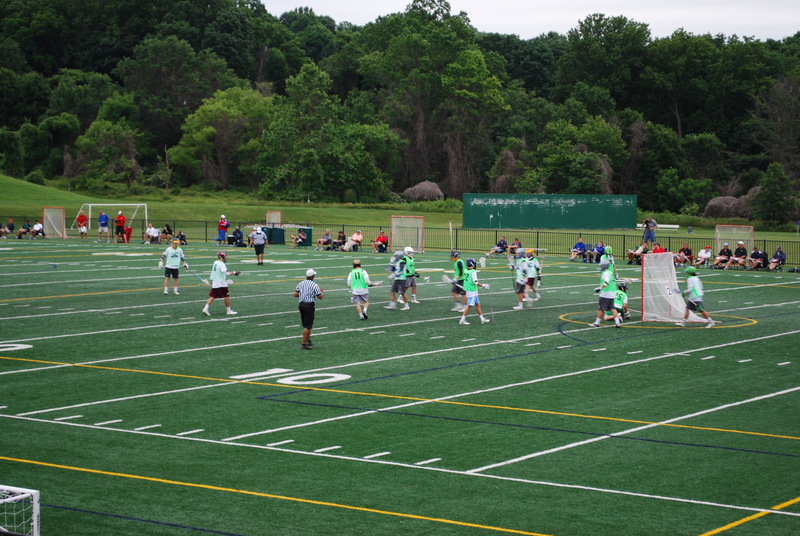 There are no winning teams, but rather student athletes receiving the opportunity to pursue their dream of playing lacrosse at the collegiate level. 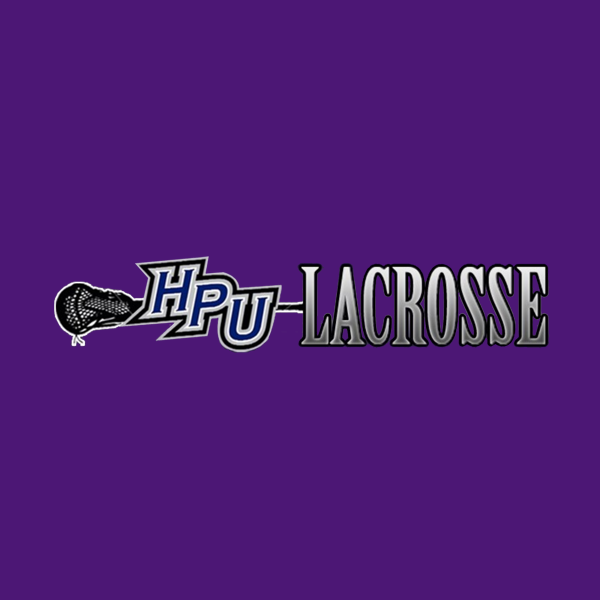 Our High Point University recruiting clinics are designed to immerse your son in a Division I program over the course of 2 to 3 days. They will learn valuable lessons both on and off the field. 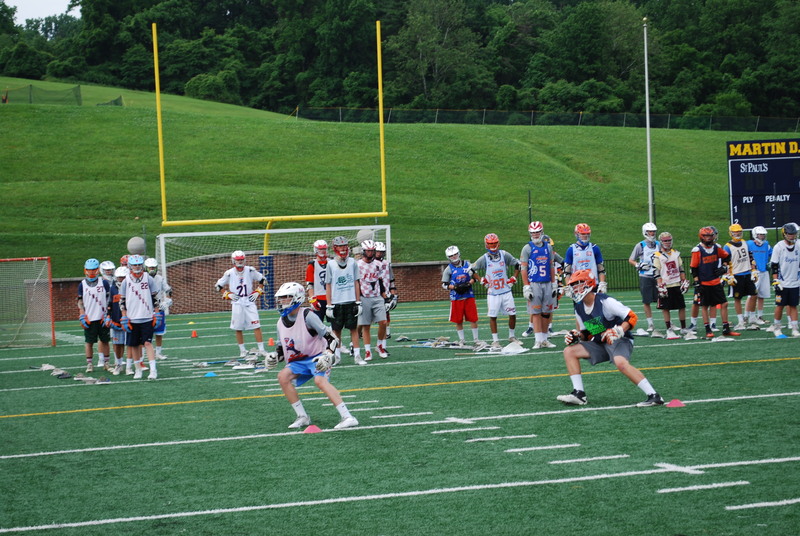 Historically these camps are designed for players interested in playing lacrosse at High Point University, as well as those players looking to vastly improve their skills and lacrosse knowledge. 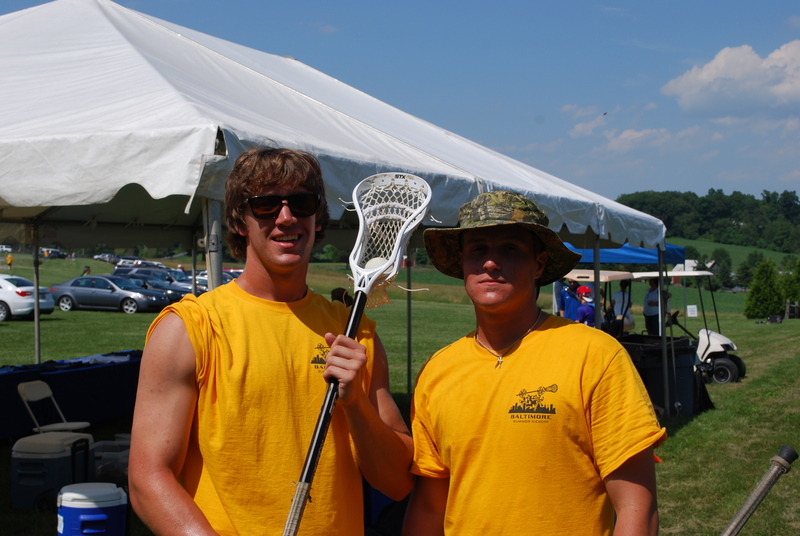 We can also create a custom clinic in your area for your private club, high school, or youth lacrosse program. 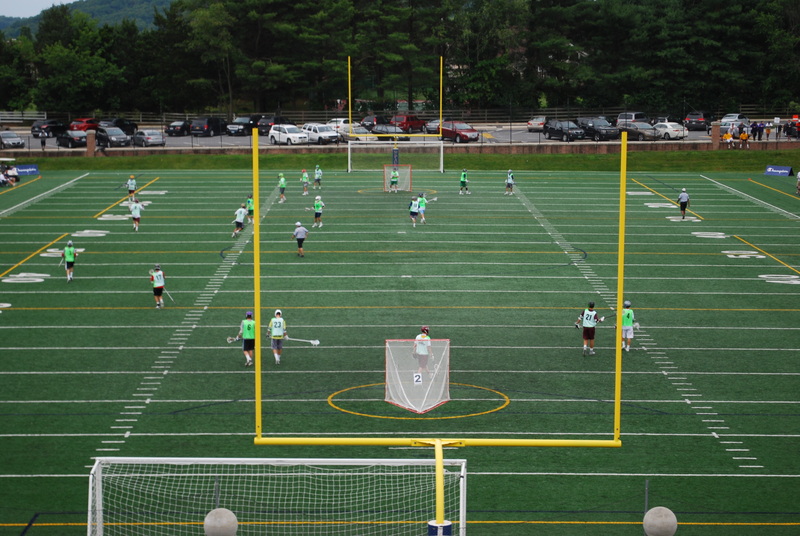 We have traveled the world putting on our first-class clinics with the same drive to separate ourselves from a typical lacrosse camp. BOOST SKILLS. BUILD CHARACTER. BE A CHAMPION. 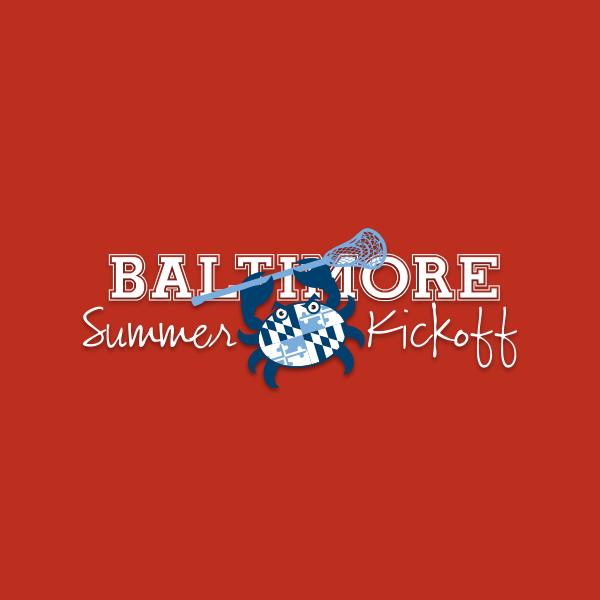 Join a Cutting Edge Lacrosse camp today! 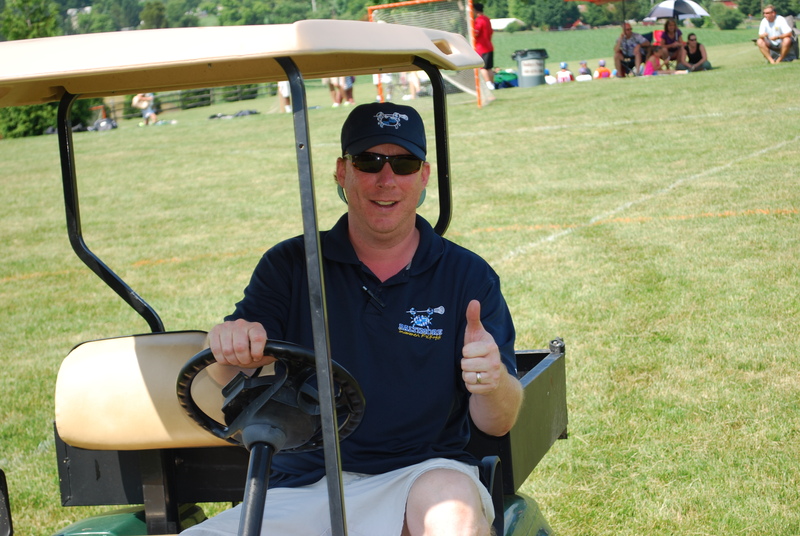 We have a strict no-refund policy for all our camps and clinics. The only exception is for a player who is injured and cannot fully participate in the camp or clinic. 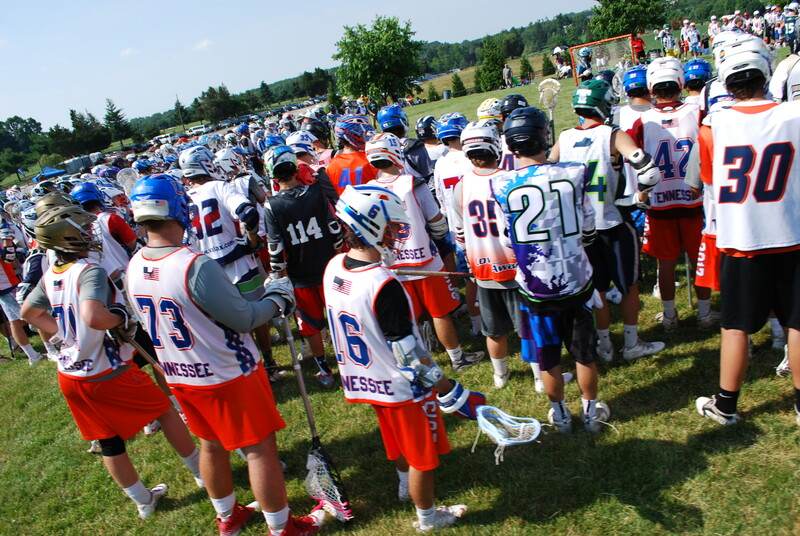 The player must submit a note from their doctor to Cutting Edge Lacrosse for us to consider the refund. The request must be submitted to Cutting Edge no less than 24 hours BEFORE the start of the camp or clinic.